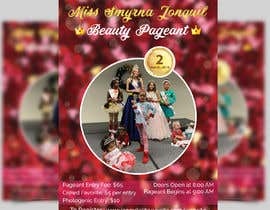 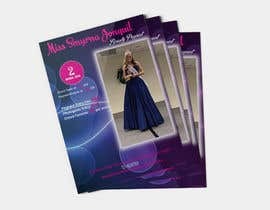 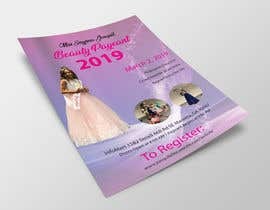 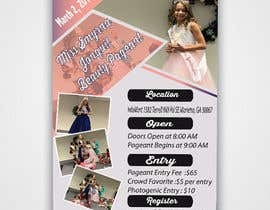 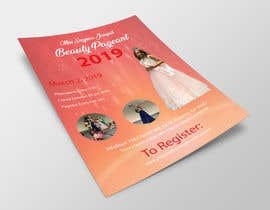 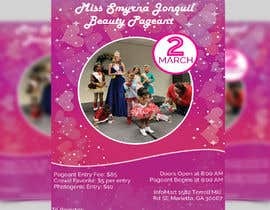 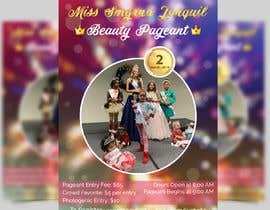 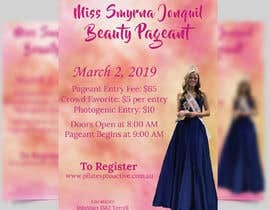 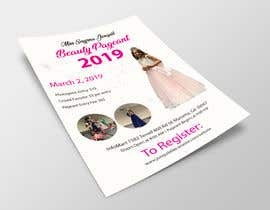 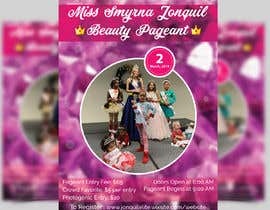 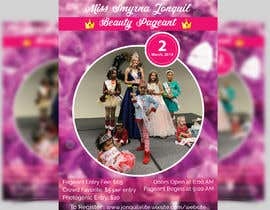 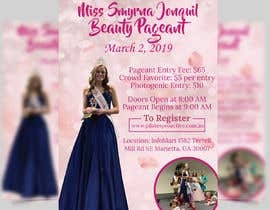 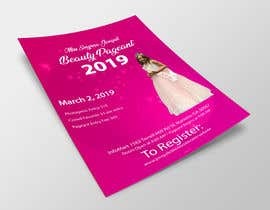 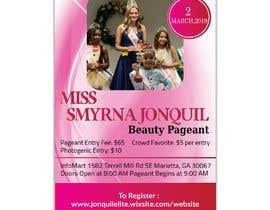 I am needing a flyer ASAP for my upcoming pageant. 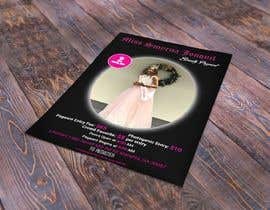 Would like colors on flyer to be elegant- white, green and yellow. 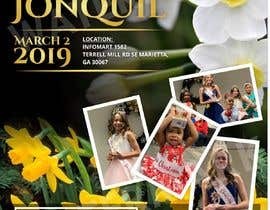 Jonquil Flower photos have also been added for you to use.